Add that little extra touch to your event. 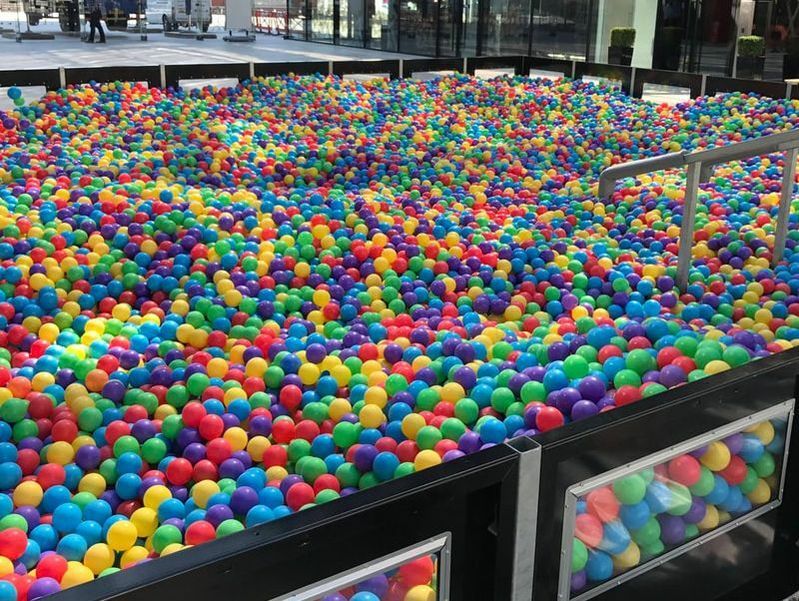 The perfect way to convert any space into a ball pit. From 50 - 550,000 balls. 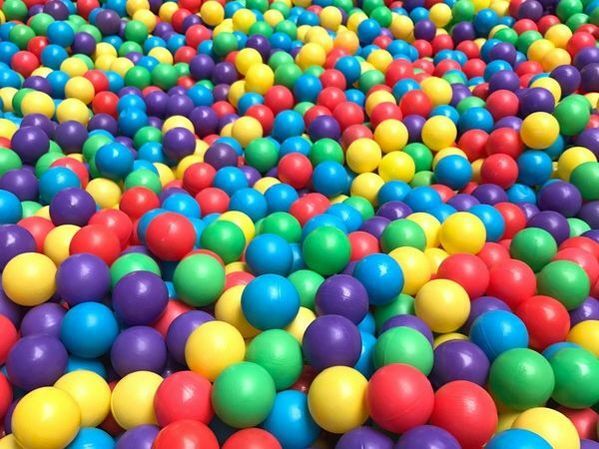 A free-standing ball pit in any size or configuration. The Ultimate Inflatable Ball Pit. 15 colours available from 500 to 500,000 balls. 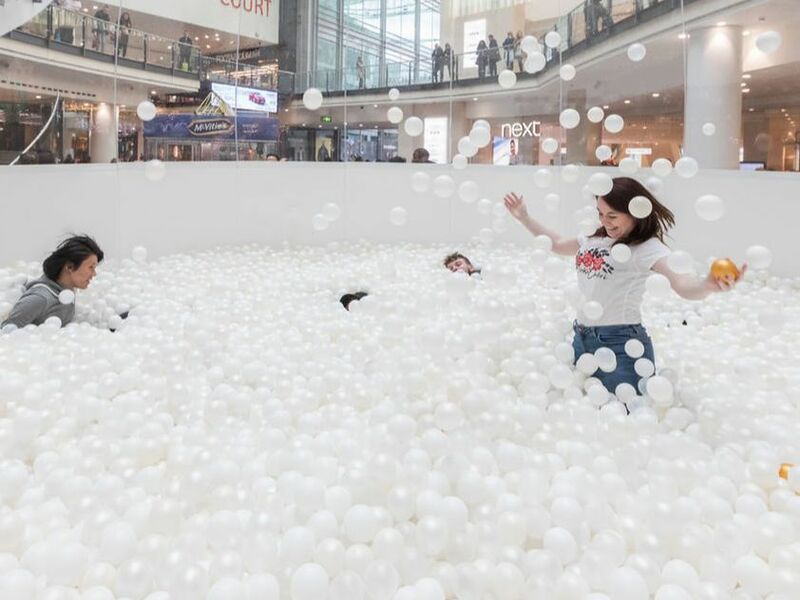 Got a ball pit that needs a refresh?